My present research explores the activities of early Nevada settlers. By focusing on the earliest period of settlement, I will demonstrate that alterations to the environment were already underway prior to the discovery of silver and the subsquent mining boom. This change in perspective will show that even the smallest of settlements can establish themselves in a place of centrality drawing upon their hinterlands for support. By expanding the time and scope of environmental impacts, one can also ask an important question that has failed to be addressed in this region for far too long: how did settlement and environmental changes impact the indigenous habitants who had long called this place home? Because of the harsh environment of Great Basin, the indigenous populations recognized and were impacted by changes wrought upon the environment. 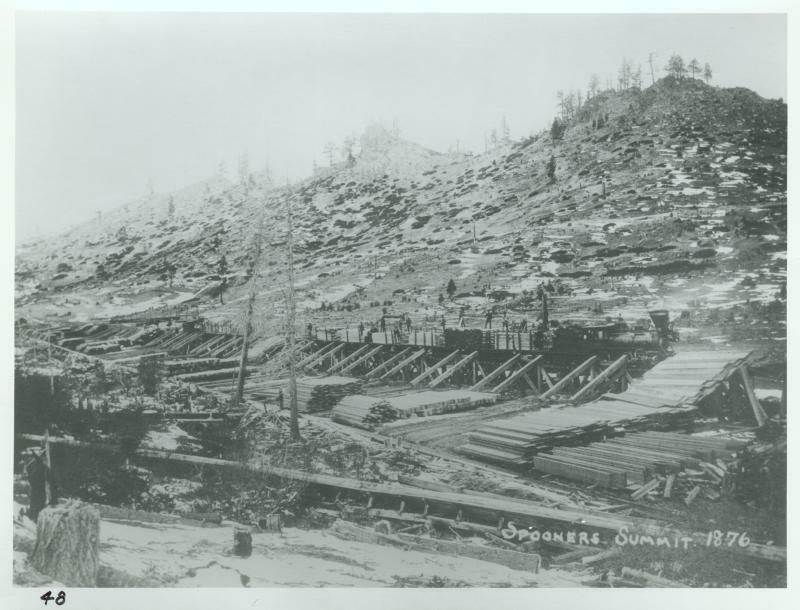 ﻿Through agriculture, ranching, logging, fishing, and through both the consumption and use of water, early Nevada settlers quickly began to shape and change the environment in which they settled. Copyright 2018 C.M. MacMahon All rights reserved.